Honda Motorcycles and Scooters India (HMSI) recently announced that the CB300R café racer would be launched in the country soon. The company also revealed that bookings for the model had begun against an amount of INR 5000. The Honda CB300R can be booked through select dealerships across the country. HMSI has now revealed the list of dealerships that will accept bookings for the upcoming CB300R. Powering the Honda CB300R is a 286cc, single cylinder, fuel injected, DOHC engine that is capable of producing a maximum power output of 31 hp at 8,500 rpm and 27.5 Nm of torque at 7,500 rpm. This engine would be mated to a six-speed transmission. Feature-wise, the new Honda CB300R will come equipped with all LED lighting, fully digital instrument cluster, dual channel ABS with IMU (Inertial Measurement Unit), inverted forks at the front and a mono shock suspension at the rear. 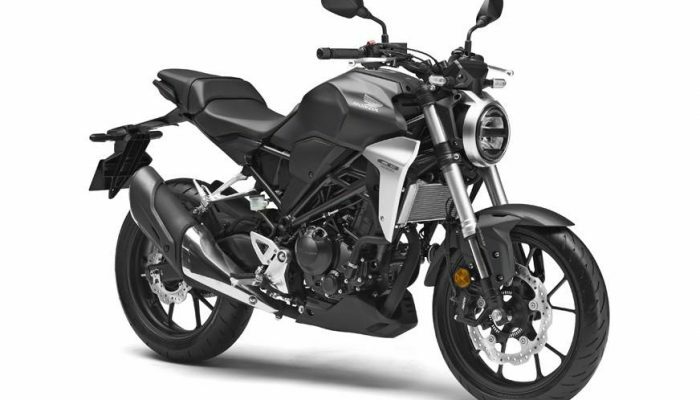 HMSI has also said that the CB300R will be priced below the INR 2.50 lakh price tag (ex-showroom). 7 Maharashtra Pune Pashankar Auto.